Planning a Puget Sound wedding can be a daunting task. You are putting your heart and soul into creating a memorable wedding day experience, for yourselves, and also for your family, friends and guests. We can help ! We love weddings! We know how to capture every detail, smile and yes, often tears of joy. 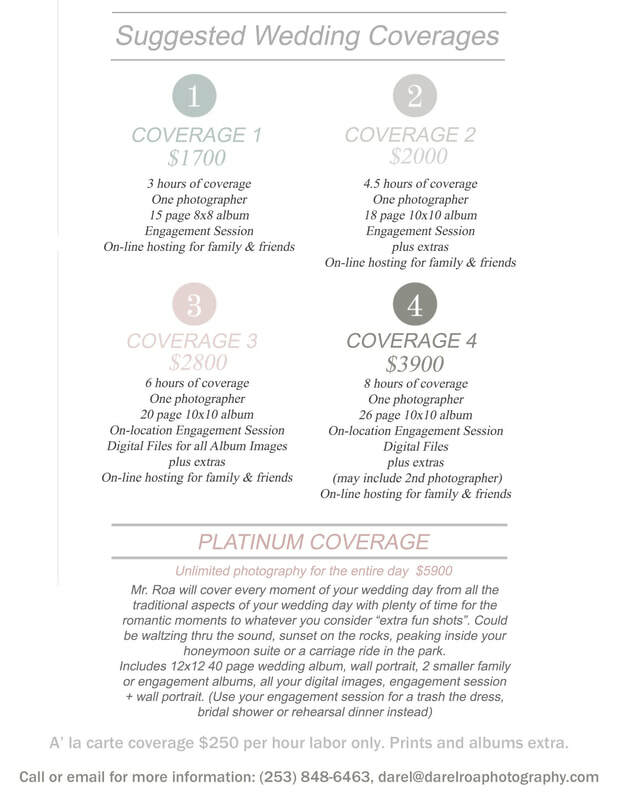 Over 2000 Puget Sound Brides have trusted our professionalism since the early 1970’s. Our amazing professional photographers will deliver stunning wedding portraits and heart-warming candids, that you will cherish for years to come. 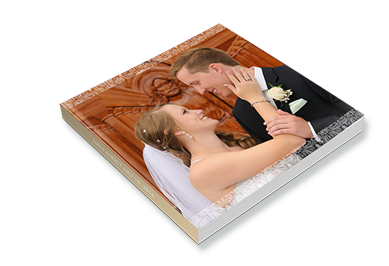 Storybook albums, individually designed for you, are our specialty !